Model: Are you ready to listen the story of the worst laptop ever? That is a bold entrance to an article, I know. But unfortunately that is the case for this laptop. 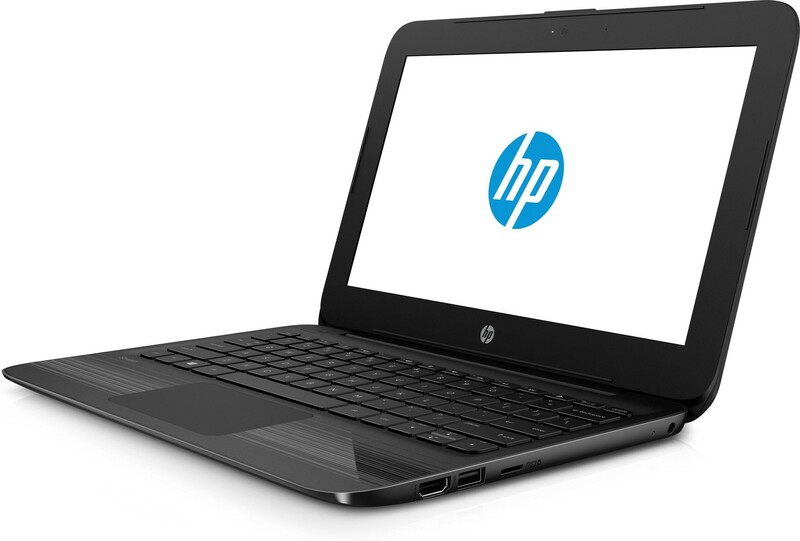 The Stream 11 series are small and compact netbooks. At least, this is what HP intended to achieve, I guess. But the bad part is not about the idea. I think it is a great idea. But there is a problem with netbooks in my opinion. Yes they are small, lightweight and easy to carry around. But having a small case also means making lots of trade offs in the name of being small. Now, okay, some of you might say, what is bad about it? My answer to that would be, if I cant even run Office software smoothly why does this laptop even exist? Yup, that is the story with most of the netbooks if not with all. With the Stream 11 Pro, you get a device that weighs only around 1.3 kg, which is good. But having a 64 GB eMMC drive is very limiting. The Intel Celeron N3060 is not a power house either. Combine this with 4 GB of RAM and try to run Windows 10 on it. Can you get the idea? Of course price is another thing to be considered. Yes, netbooks are cheap, but don't let that fool you. Cheap stuff comes with added price of frustration most of the time. Therefore, if you are on a tight budget and desperately need a new laptop, make sure you are buying something that will really meet your needs, always check for alternatives, so that you don't end up buying something and then have to buy something better later. With 4 GB of RAM, only 64 GB disk capacity and a Celeron processor this laptop is unfortunately a no go. Even for surfing the internet, its performance is very limited. An Android tablet would be much more usable in most of the use cases. 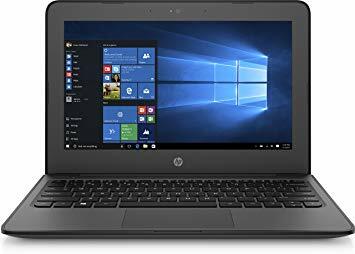 Are there any advantages of this laptop? Well, nothing besides being small and lightweight. 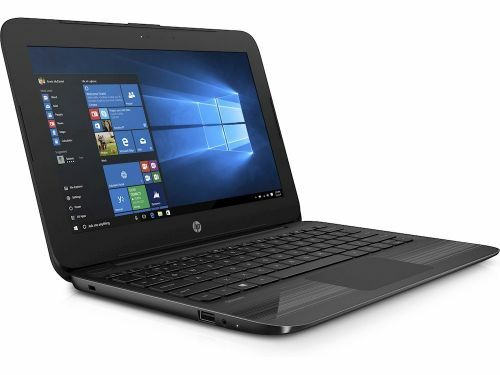 But when you have the money, of course there are some premium models that are a light as a netbook and provide maybe 10 times more the performance. So overall, my piece of advice is to not buy this laptop, no matter how much you liked it. Because, it will be just waste of your money.